I was quite worried before actually steping onto Tokyo, but staying in Tokyo for two weeks, I started to fall in love with this city. This was the first time I traveled to a place neither English nor Chinese is useful, and I could speak not a word of Japanese except Arigatou(thank you) and sumimasen(excuse me) , although there were troubles ordering in the restaurants, but most of the time, everything went fine in the end. Japanese are really polite and offer the best service in the world. People went out of their way to be helpful. While getting lost in the train station or somewhere on the street, people are willing to help, there was even a guy who spoke no English walked us all the way to the station to make sure we got there. Tokyo is generally safe, the food is delectable, people are nice and helpful when you get lost, the culture is a mixture of its tradition and western style, how it not be the best city to visit? 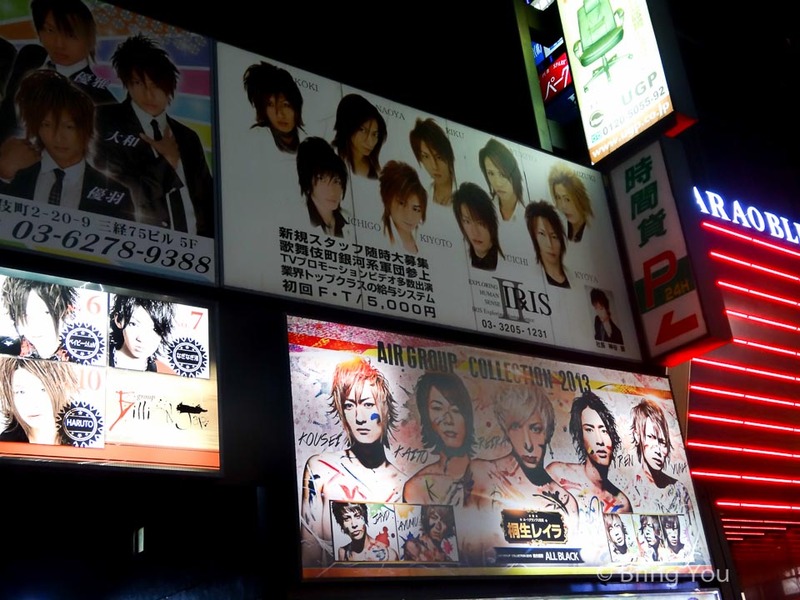 The following list of places to visit in Tokyo and its Suberb is based on our experience. Please feel free to add your favorite places in Tokyo in the comment section below. 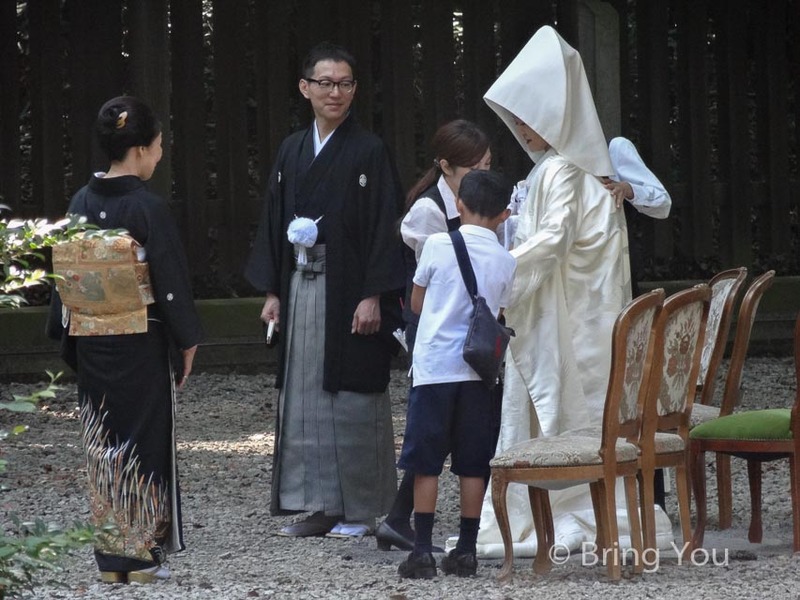 Meiji Shrine is dedicated to the deified spirits of Emperor Meiji and his wife’s, it’s tucked away in a luxuriant forest where Tokyoites can take a breath from their heavy duties with walks through the serene path, and traditional Japanese weddings take place through the courtyard. We spent a morning walking through the path, watching the engaged couple and their family taking wedding photos in the backyard, and sitting on the grass picnicing like other Japanese do. Harajuku (原宿) refers to the area around Tokyo’s Harajuku Station, including Meiji-jingu, Takeshita Street, Omotesando to Yoyogi National Gymnasium. Starting from Takeshita Street all the way to Omotesando and Aoyama, you will experience Tokyo’s youth cultures and fashion to haute couture brands and cozy coffee shops, finally to an area full of art. 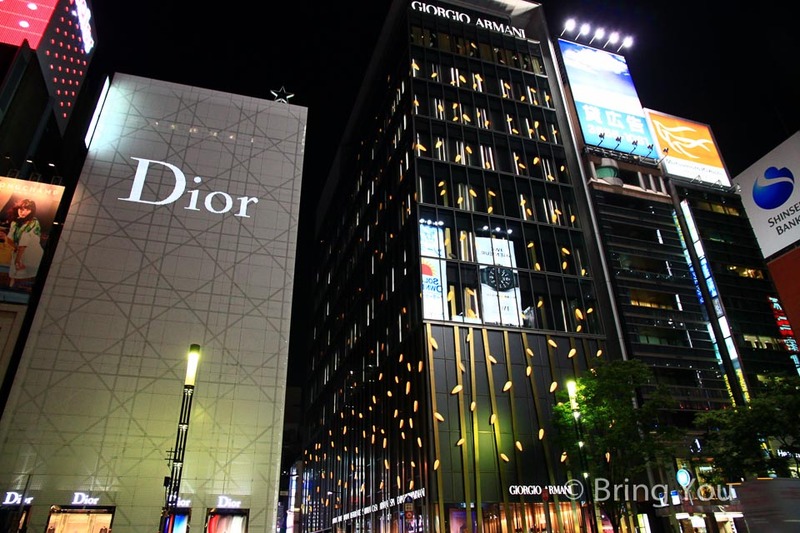 Ginza is one of the most expensive real estate in Japan, it’s an area lined with international brand stores. Expensive, luxurious and fashionable are the words for Ginza. The night makes this area too its most beauty, the light blazes the emblems of the brands, the buildings are shone elegantly, although it’s not a traditional places to visit in Japan, but it’s cosmopolitan is definitely a mixture and miniature of the international influence and modern Tokyo. If you have time, take a walk in Shiodome, it’s a place with a 10 minute walk from Ginza, an area of skyscrapers which houses the headquarters of well-known company like Softbank and Nihon terebi tawā. If you like city photography or you are a Miyazaki Hayao fan, make sure you include Shiodome on your travel list. Kabukichō was the seedy red light area in Tokyo, it’s not that dangerous at all, but make sure you visit with companions at night. It’s a place which makes your sensory overloaded, upon we enter Kabukichō, the neon advertisement, and the sketchy guys on every corner continually stimulated our sense. We were curious how hosts find their potential guests, but those hosts seemed to ignore foreigners to avoid troubles, so we didn’t get a chance to talk to those immaculate Japanese guy. Tokyo suburbs are full of nature beauty, and the great news is it’s not too long away from the concrete and electric jungle. Jump on the train, within 1 hour, you will be in a traditional city full of history, temples and the sea, or a beautiful hills blending with forests and tea gardens. And the notable Mount Fuji is a three hour ride, staying days at the foot of Fuji, watching the mount from a serene lake is my perfect end of my tour in Japan. 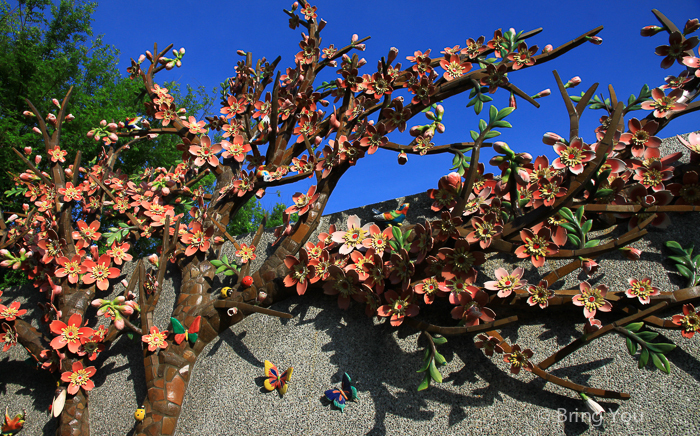 The following list of places to visit in Tokyo Suburb is based on our personal experience. Yokohama was once a fish village, but it turned out to be an international city ever since 1854 when Japan opened its port to international trade. Yokohama was the only port allowed to receive foreigners, after foreigners settled down here, Yokohama started to grow in population, and now was the second largest city in Japan. 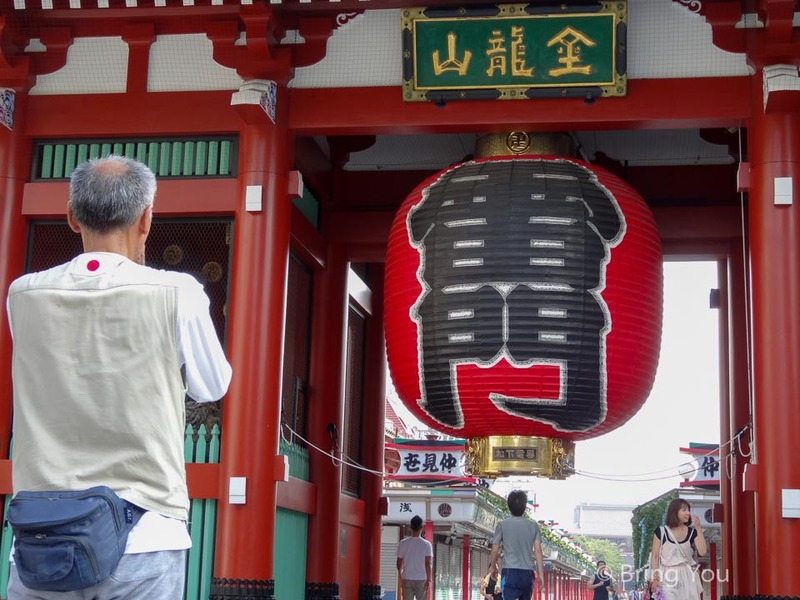 With a trip to the largest Chinatown in Japan, Osanbashi Pier and Minato Mirai 21 district, we could have a cursory peek into the change of a fish village into an international port. 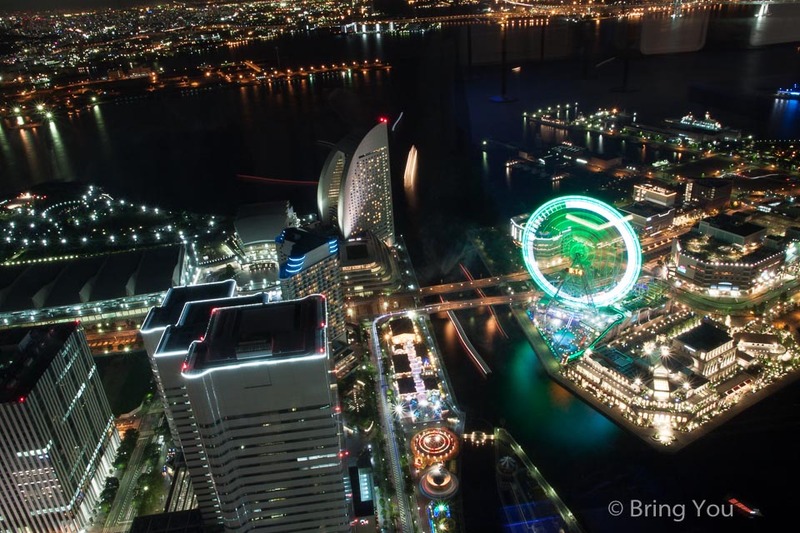 We spent a day walking around the city, to its China Town, the sea port, and the best of it, the night scene, night was never a must see spot for me, but I highly recommend a visit to Yokohama Landmark Tower‘s sky garden, it’s absolute the best night scene I have ever watched. There are venerable temples, beautiful Shanan coast in Kamakura, the view of white foam that sparkles under the sun light with waves rolling over in Enoshima (江の島) was awesome. The slower pace and the beauty of the sea make Kamakura the place for a real holiday. 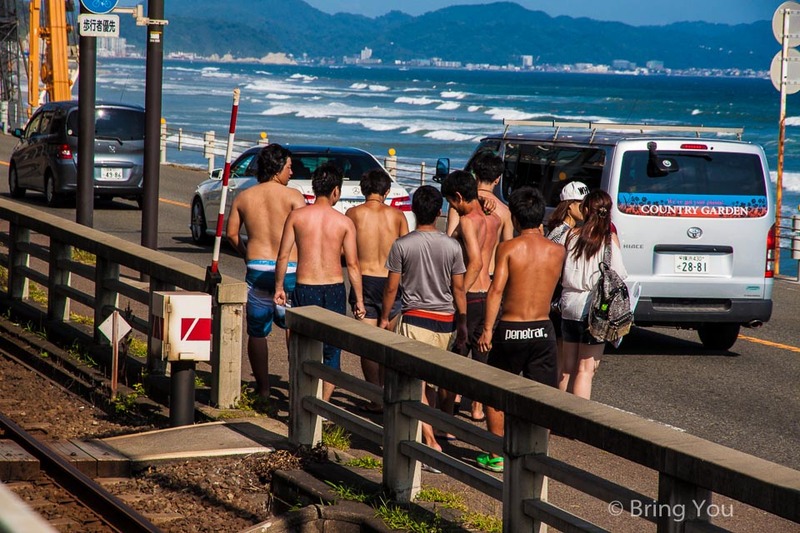 When the train passed by the sparkling ocean, I was utterly blown away by the beauty of Shanan’s coast, I was pretty sure that Kamakura(鐮倉) and Enoshima (江の島) were just the places to visit for an brief escape from Tokyo. What to Eat: There are sushi, ramen, doburi, omurice and so many to taste in Tokyo, the prize ranges from $5 to $300, it’s possible to eat on a budget, or enjoy your holiday with delectable meals. 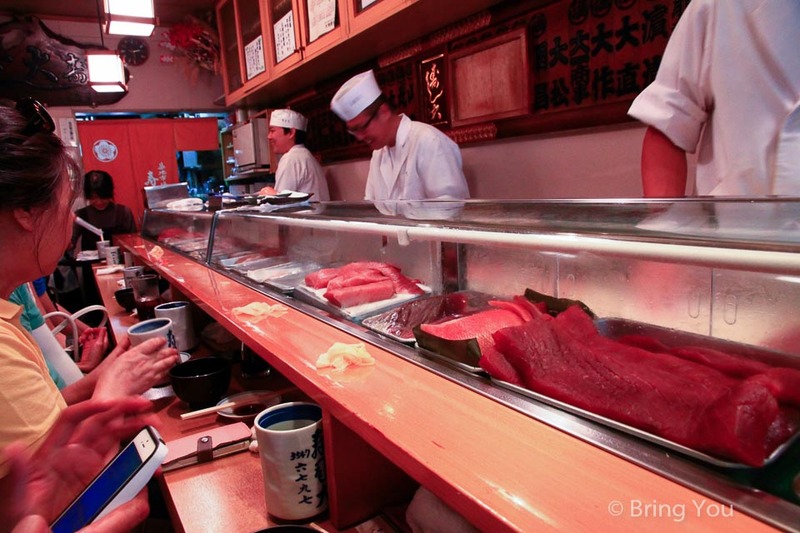 Check out Tokyo Travel Guides for Foodies for more detailed food and restaurants. Where to stay: We spent 9 nights at ACE INN close to Akebonobashi train station. It’s a budgeted hostel for a great prize of $23 per night, since we were almost out, the dormitory style suit perfectly to us. And the superiority of its location just 2 stops from Shinjuku station by metro “Toei-Shinjuku line" makes it convenient for our tour around Tokyo. Other Great Places to Visits: We also had great time Walking in Waseda University, strolling around in Roppongi, observing Otaku culture in Akihabara and shopping in Ame yoko, Totoro Forest, those also from a great day trip if you stay long enough in Tokyo.